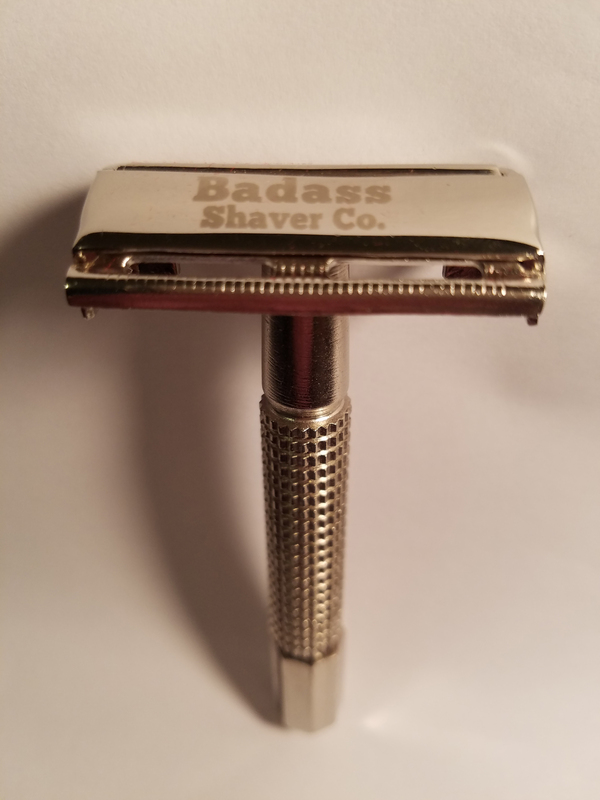 This beautiful, durable safety razor is based on a very popular design from the mid-20th century. The twist-open "butterfly" head makes changing blades a snap, and there are no detachable parts to lose. Easy to use, and easy on your face, it's a great option not only for men new to safety razors, but also for the experienced user as well. 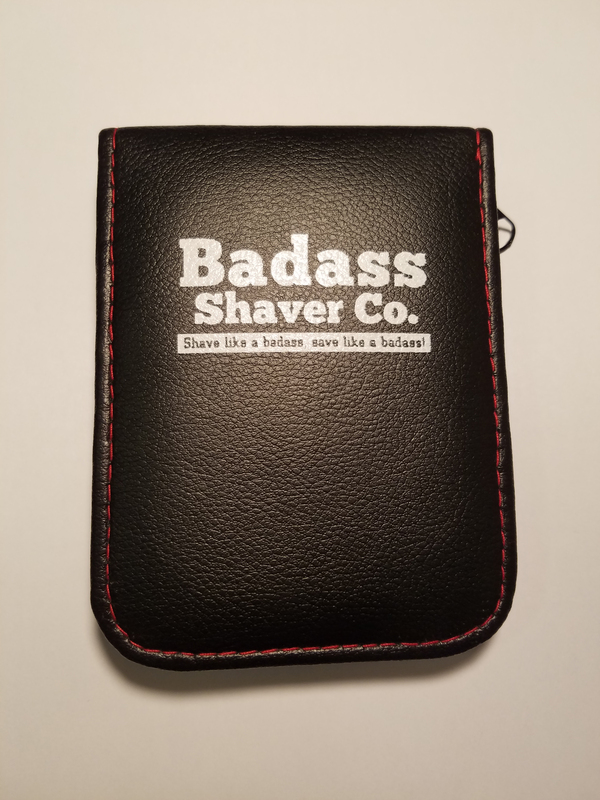 Made of nickel-plated brass by a manufacturer that specializes in high-quality precision barbering tools, the Badass Shaver is built to last for years and years of quality shaves. Place a blade into the head. 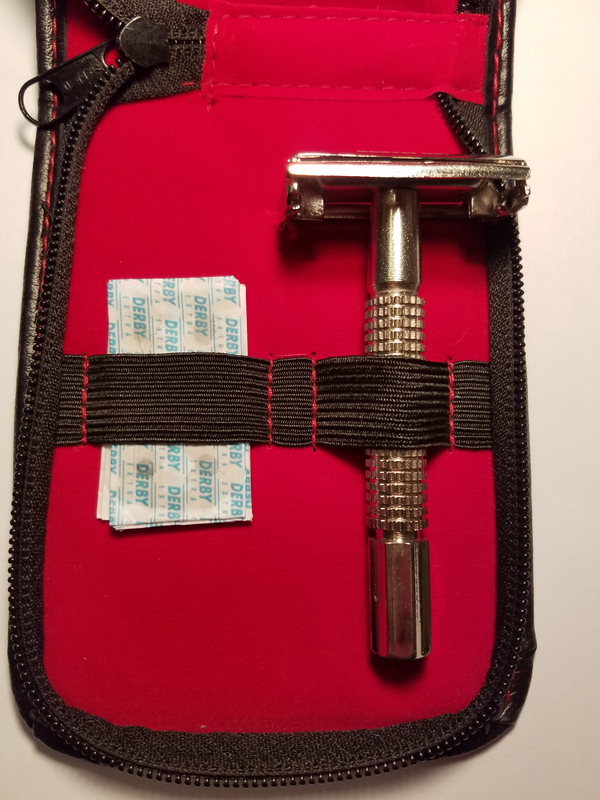 Comes complete with a handy travel case, and samples of two each of our three blade options, so you can find which one is right for you before ordering more. 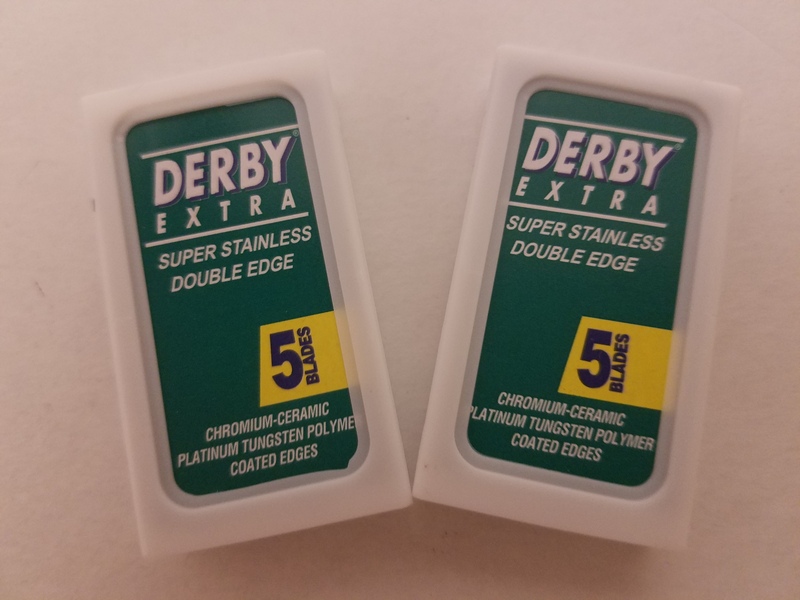 Double-edge blades are extremely sharp. Do not touch them by the edges. They should be handled only by the flat sides at all times, and the edges should only touch your skin when secured within a razor. Failure to abide by this simple safety protocol may result in severe bleeding. We selected three blades we consider to be "best-in-class" for their respective levels of aggression. 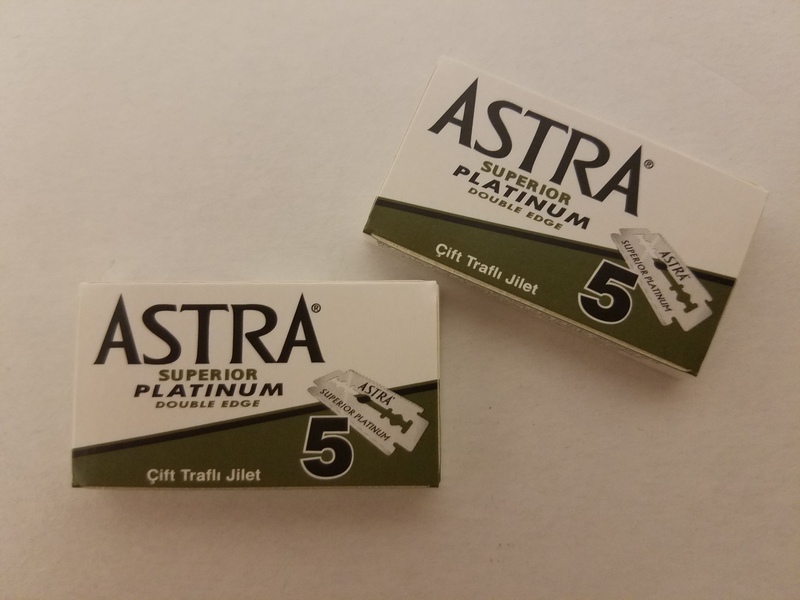 We also selected blades we found to be especially durable — each blade should last you approximately 5-7 shaves, so if you shave every day or almost every day, a 5-pack should last you about 1 month. Each of our subscription options is designed to give you a full year of shaves (or more!) for only $16! It's our starter blade, but don't think it's only for newbies — many men around the world use it as their primary blade for life. Known for being smooth and gentle, this blade is an excellent choice for men new to shaving with safety razors, but also for men with sensitive skin, finer beards, or who are prone to razor burn or razor bumps. Our mid-grade blade. Made of top-quality stainless steel, this blade is designed to offer a close, comfortable, no-frills shave of most beard types. No ups, no extras, no nonsense. If you're big on finding the Middle Way and living a life of moderation, this is a great option for you! The most aggressive blade we stock. One of the sharpest on the market, and designed to cut through the toughest beards without a hitch. 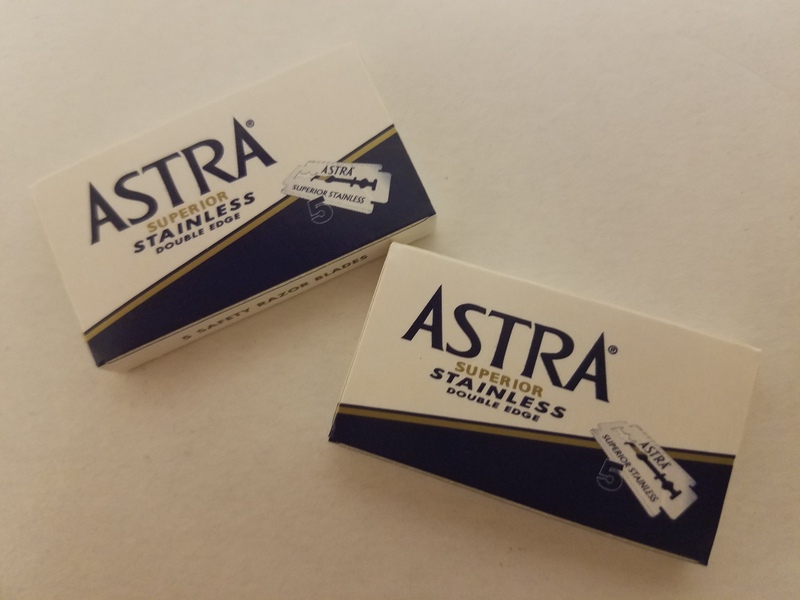 Made of top-quality stainless steel, sharpened to an edge only microns across, then coated with a thin layer of platinum to protect both the blade and your face. If your beard shrugs off most razors, this blade is up to the task.